Why choose us for your Fakro Window Installation? As professional roof window installers with over 12 years experience we have to continously undertake a rigorous training program. 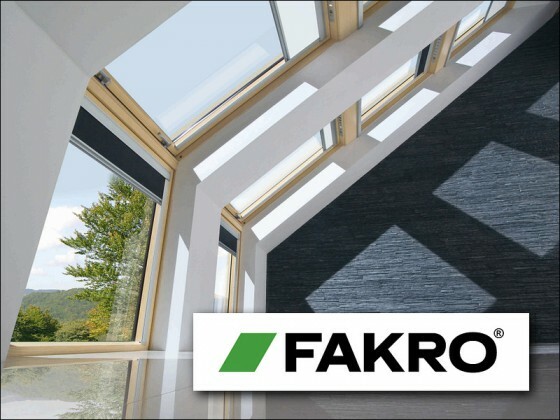 This ensures that every installer at Skylight Fitters is certified to fit Fakro products to a very high and professional standard. 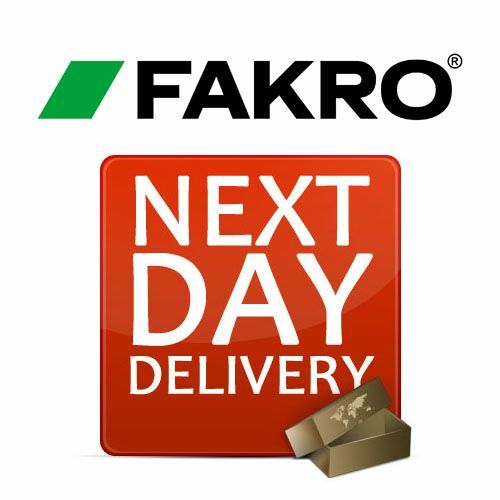 We have been installing Fakro windows and products for many years now and we are one of only a handful of companies in and around London that can offer a full Fakro installation service. We offer a high standard of workmanship at an extremely competitive price, and we are fully insured. On top of our installation service our customers also benefit from being able to purchase their windows at a heavily discounted rate (at trade prices) due to us being a trade partner of Velux. We pass 100% of our trade discount on to all our customers and as you can imagine this them extremely happy customers! Don’t settle for anything less than the best when it comes to the installation of your roof windows. Roof windows are not the same as standard windows and require specialist skills, tools and experience to install them correctly. Our business concentrates solely on installing and maintaining roof windows and we are the best at we do. Our many happy clients will testify to this. From helping you select the right products to delivering them to your front door, we take care of everything. You will be notified by email or text as soon as your order is dispatched complete with tracking information to let you know your order is on its way. We treat every job with the care and attention it derserves. We have been installing Fakro windows in London for many years, and what sets us apart from the competition is our attention to detail amd customer service. Here at SkyLight Fitters we make sure that you are 100% happy with our service, from the quotation stage right through to your window installation and we have many clients who will back this up, just ask to see our references. We have a simple philosophy. This is what we do best and what sets us apart.